Oh we have many happenings going on here in the past few days. If you thought I fell off the planet…rest assured I was just busy. The man of my life had a birthday. He doesn’t eat like other people. He has a lot of dietary restrictions I need to creatively get around. There was gluten free blueberry pancakes with our own eggs and our own pasture raised bacon… then a parade of raw vegan cacao covered strawberries and sun butter cups to intermingle his day. Dinner was wild salmon with quinoa on a bed of baby greens with homemade pesto. I think if I let him he would just drink the pesto… it is that good. 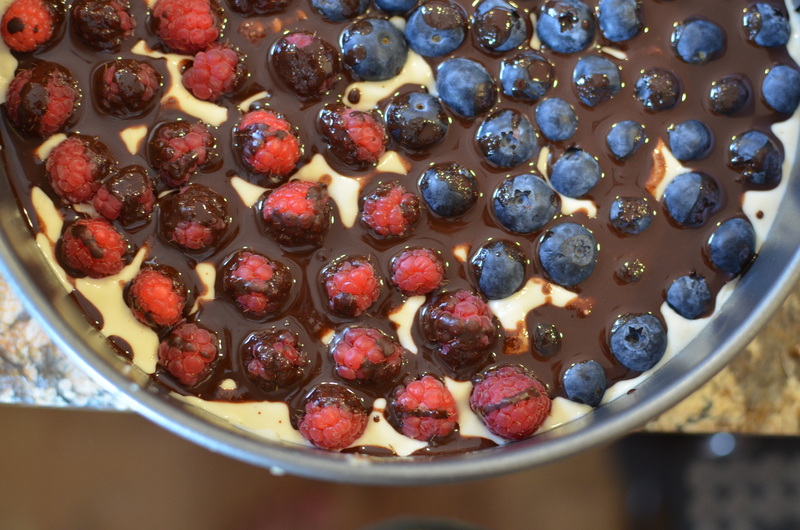 Then all of that was capped off with a homemade raw vegan cheesecake topped with fresh fruit and cacao glaze…. 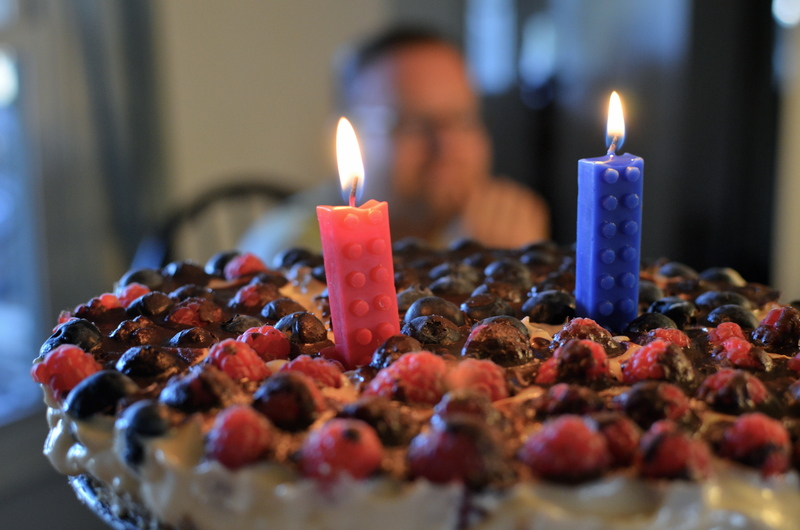 oh and two lego candles! You can doubt me all you want, but a raw vegan cheesecake is actually tastier than real dairy cheesecake…no really. I doubted it also… but I have made them for a few years now , and with no dairy restrictions of my own, I can say it is much better. Other than the festivities… the well broke on our little farm. I don’t know what all that entailed other than many trucks and 250 feet of pipes and wires strung out across our field. 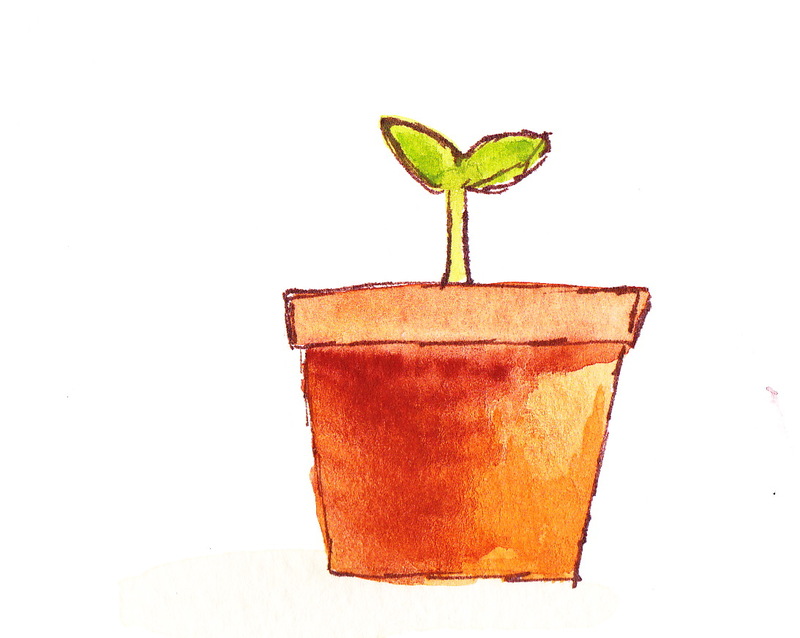 More meetings and appointments with leaders concerning life direction-kind-of things…than I could squish into a few days. A midwife appointment, for the obvious reasons. Schooling projects with the kids… music lessons with the kids… practices to get to with the kids. Contemplations of the necessity of an E.R. 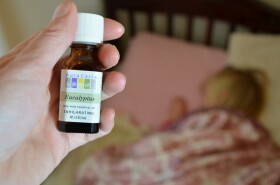 trip for an asthmay kid…which didn’t need to happen. Not to mention all the everyday things like makings and bakings…shopping and cleanings. I like to think of us as a generally a slow paced people… but this week has had us all zipping around and me breathing heavy out of breath (again for the obvious reasons). I did manage to sneak a nice tea in with one of my dear friends. We sat and chatted about fun things… sitting and chatting is more my speed and was much appreciated. ← Sweet Aroma of Sunday. The reasons were not obvious to me and a lot of other people…you hit it will! I am thrill for you! Congratulations! And, I’ve been looking at some raw vegan cheesecake recipes and will try one soon. I’m not much for cheesecake, but Bill loves them and it will be nice to see him eat something healthy even if he doesn’t know it! oh it is super easy and mainly cashews. You could whip it up in a jiffy. Wait a minute?! When did I miss this? I know I’ve been off the grid some…… But obvious reasons?! Eeeeek! Woo hoo! Celebrating with you and for you. Well, Congratulations! I don’t notice things without neon signs and arrows, so it wasn’t obvious to me but I am very happy for you. About the raw vegan cheesecake…would love to have the recipe. I am trying to eat more raw food. I have had raw cheesecake before and liked it but have never attempted it. Have you ever tried raw apple pie? Want to try that one too.